This cleanser is amazing. 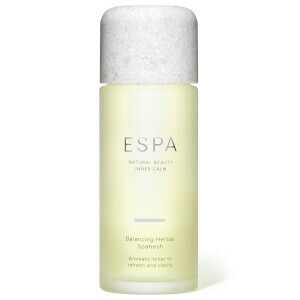 I’m 70 years old & have been using Espa on & off for a number of years. 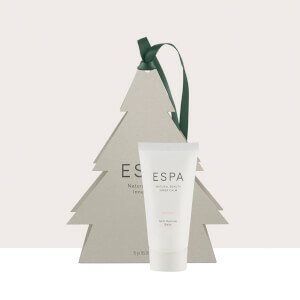 My skin has always been good ,due to genes & an interest in skincare from an early age.Ive started to use Espa a lot more & my skin is virtually wrinkle free( or it looks that way to me). I’ve introduced my daughter to the Optimal cleanser & now she can’t live without it.